The Texas Stars have received Curtis McKenzie back from Dallas on assignment. The second-year forward played in just two games, which is actually more games than he's played for Texas. He will surely drop in on the top line with Travis Morin. There was a great write up about each current Texas Stars' player on the Texas Stars' page attached to the games notes for the game in OKC last week. I was at work when I saw it, so I couldn't save it and now I can't find it anywhere. 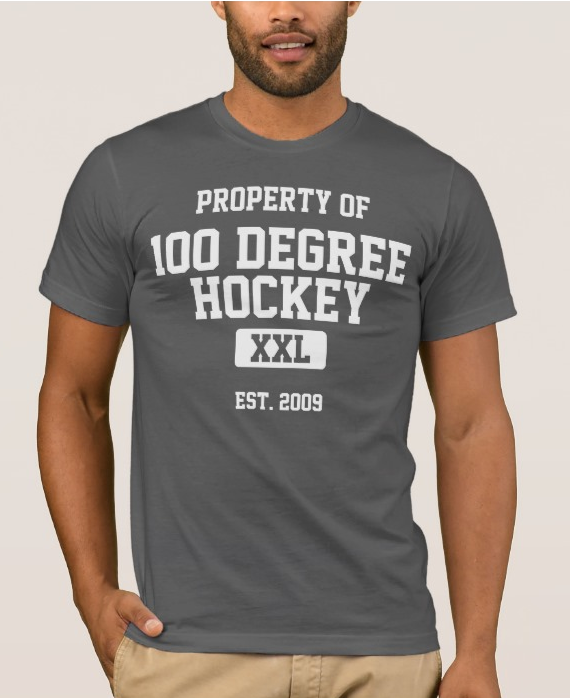 Can you pester them to post it on the Texas Stars' web page or here at 100 degree hockey for us to read and re-read? Thanks. 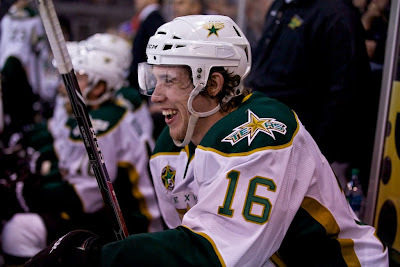 The Texas Stars website is down at the moment, so that might be the problem. Give it til tomorrow to see if it's found. I looked for it before it went down, but there's no link that I can find to old game notes. I just found the game notes from that game...link is http://www.texasstarshockey.com/pdf/GmNotes102414.pdf. I had missed that so thanks for bringing it up! How did you find that link? I can't find anything like that on the Stars' webpage. Also, Steve, you need to check the way that your reply box works, as it requires that I select my "comment as" AFTER I type in my text, but when I return from signing in to Google, my comment is completely erased and I have to type it again. Sorry, Marcia. I can't really control the way Google sets up comments on that part of it.